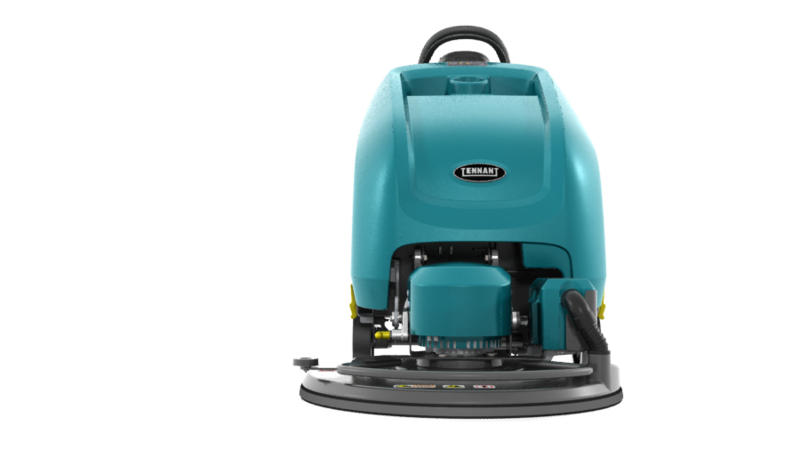 Ultra quiet machines, as low as 63 dBA, ensures safe indoor sound levels. 90 degree flip up head enables a safe ergonomic position when changing pad. 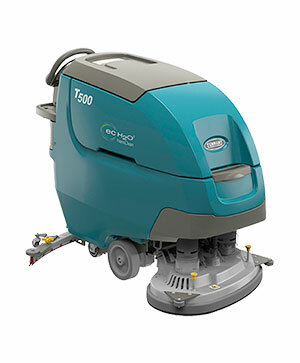 Reduce the risk of accidents, injuries, and environmentally related health issues. Maintains safe sound levels for operators - as low as 63 dBA. Provides a safe position for operators when changing machine pads. Helps maintain safe indoor air quality. ​Solutions designed to promote a sustainable planet, business, and workforce. Designed with optimal pad pressure and pad speed to deliver propane-like gloss performance while helping reduce carbon monoxide fumes. Keeps indoor air quality levels in check, making it safe to use around students, patients, and staff. ​Technologies designed to make your facilities look and feel their best. Engineered and designed with optimal pad pressure and pad speed to deliver propane-like gloss performance. 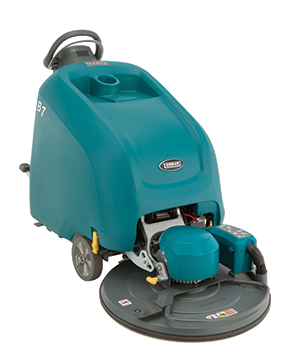 Helps minimise burnishing dust in your facility. 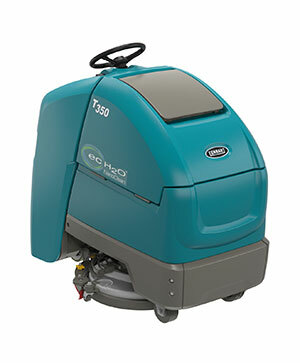 Outstanding cleaning results while optimising your investments in labour, equipment, and supplies. Simplifies training & maintenance procedures, helping to reduce machine downtime and costly repairs. 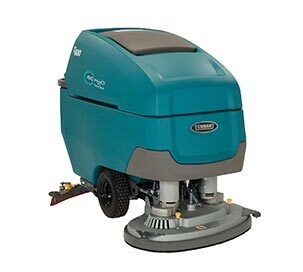 Easy to understand user guide installed on machine simplifies required training, helping to reduce training costs associated with burnishing. 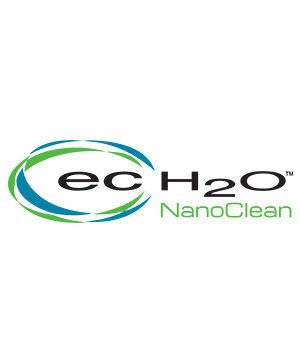 Reduces battery acid spills from over filling, which helps increase battery life and maintains a longer battery run time.